The Chalet Morzine Team is pleased to announce the arrival of Kirstyn (Lindsey’s sister), her husband Simon and two children, Megan and Sam. 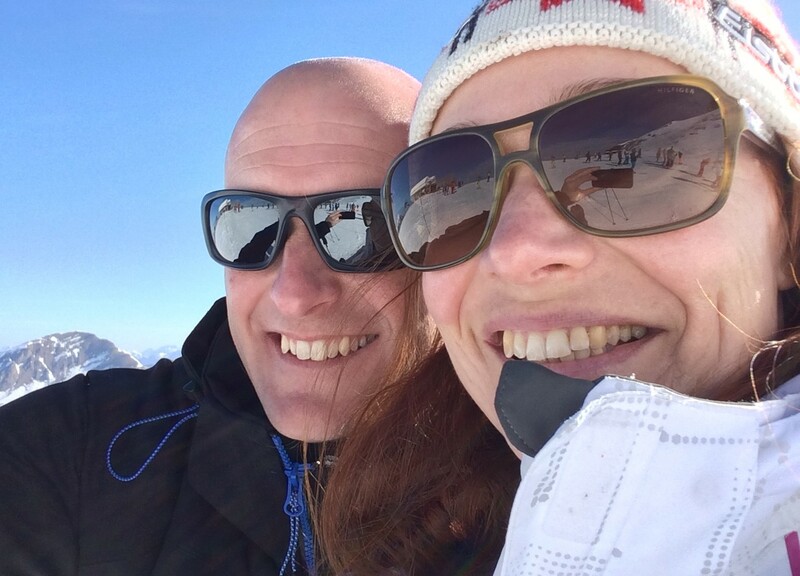 After persuasion from big sister Lindsey along with some disillusionment with work and life in the UK, Kirstyn and Simon decided to upsticks and move across the channel to Morzine. A big change, but with the children integrating well into the French school system and Kirstyn happily helping big sister with Chalet Morzine, they are looking forward to their first winter in Morzine. Simon has set up a very successful window cleaning business this Summer and is looking forward to helping out on the chalets this Winter and enjoying the outdoor lifestyle! We’ll keep you updated with their ‘french integration’, but no doubt you will be hearing a lot from Kirstyn if you have booked a holiday with us….